10+ Acres in Location Location Location. 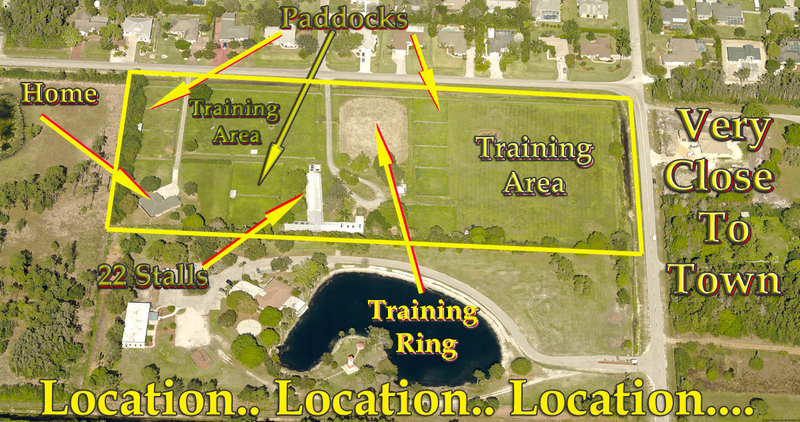 22 Stalls, Tack Rooms, Office, Several Paddocks. Single Family Home on Premises.. Call For a Private Showing..